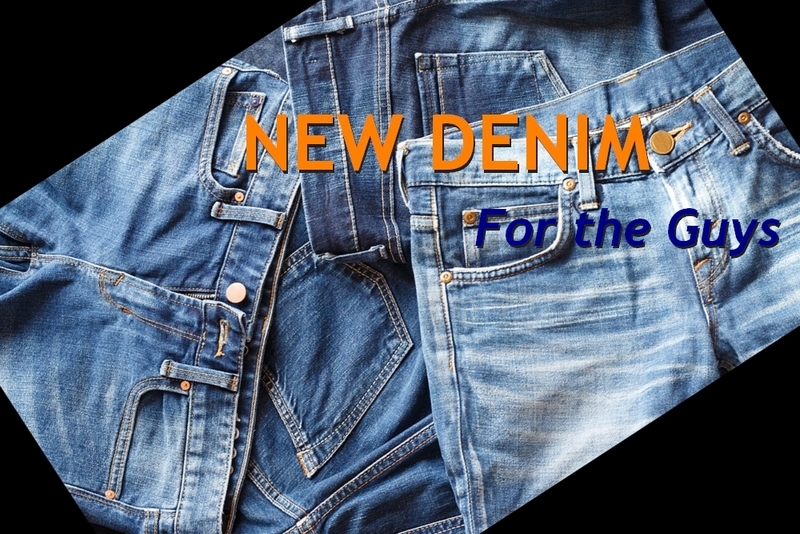 Even though the men’s denim trends do not really change from season to season – as opposed to the women’s – there are always some pretty cool new fits, washes, and styles to be discovered out there. And we know you guys always love the basics – skinny, slim, and straight, anyway most of the time, at least. 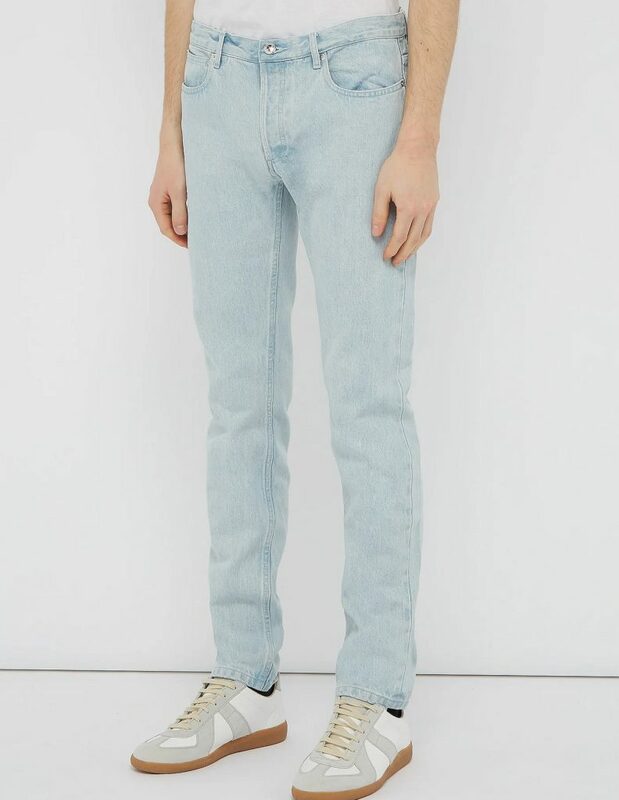 And with a new season coming up, there is always a good excuse to go denim hunting once again. We did the work for you – shop now and thank us later! 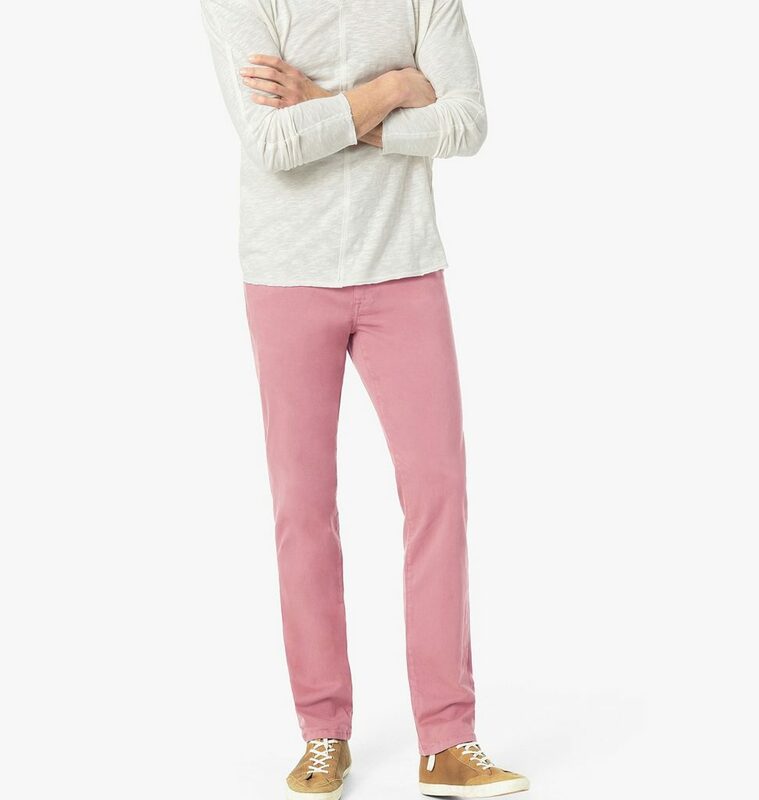 Joe’s jeans: their Brixton is a classic – the fit is what we call an “almost but not quite” skinny, the blush color is a perfect spring hue. 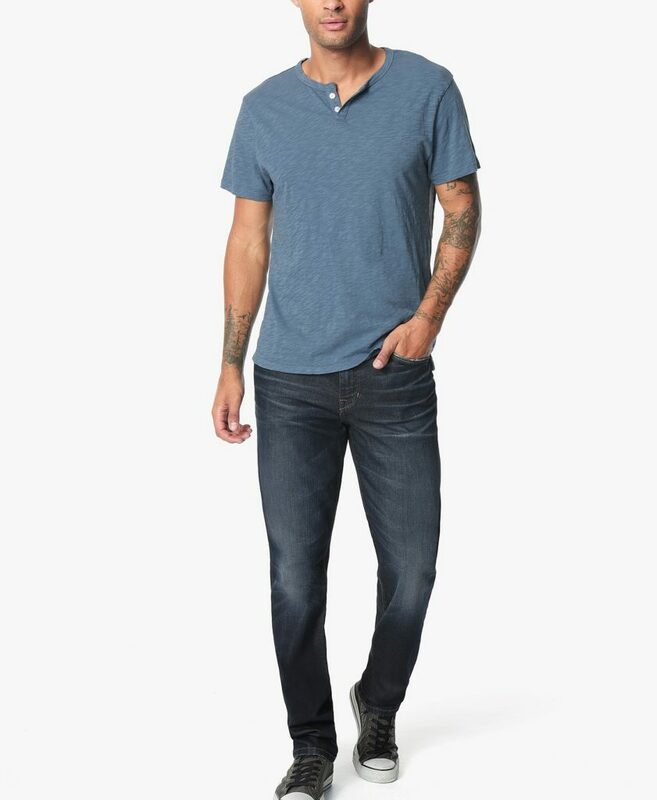 Joe’s having a promo RN: buy one get the second pair 50% off – and if you are the athletic type, then the Joe’s Folsom jean would be a good second choice: relaxed at the hips and upper legs, but tapered. 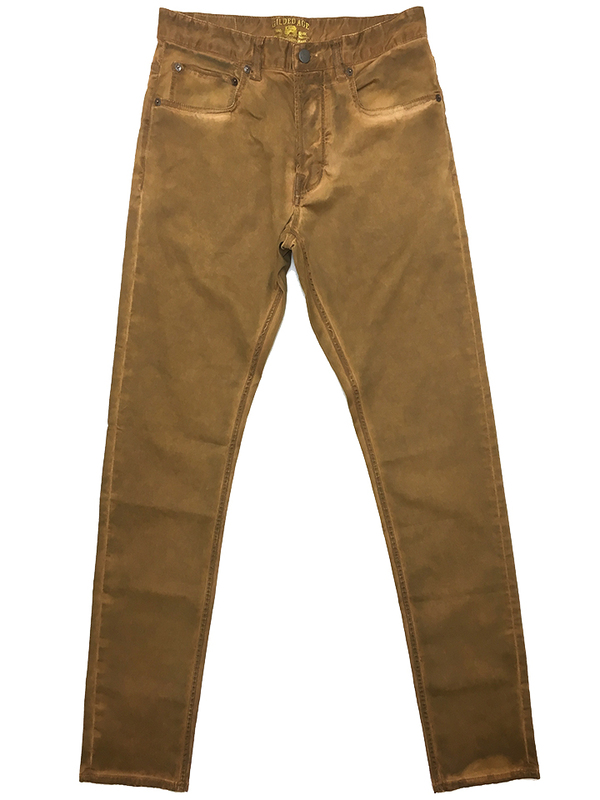 J Brand Jeans: for the fashion guy, their skinniest fit is the Mick (named after Mick Jagger), and this oat wash is a good color option for the warmer seasons. But if you’re not into ripped jeans, the Mick also comes in clean washes. 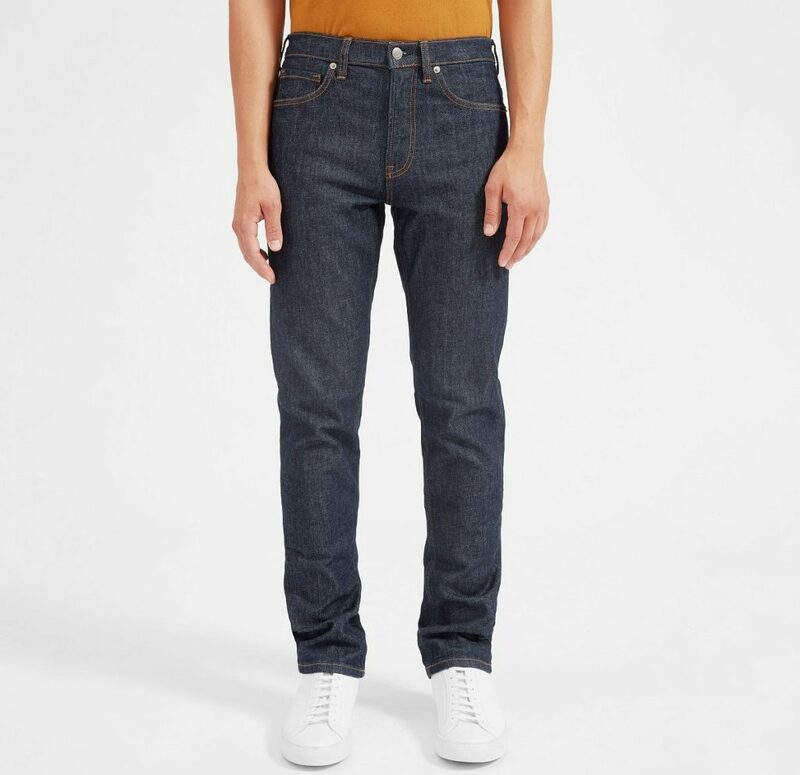 Liverpool: recently launched, the Liverpool’s men’s denim line is based on three classic men’s fits: relaxed straight, modern slim, and skinny. Their Relaxed Straight Leg jean in Gunmetal is definitely a winner, perfect literally for any kind of weather, and super versatile – wear with a tee and sneakers, or dress up for work with a button-down shirt and a blazer. Everlane: if you love Japanese denim without the (hefty) price-tag. Fits are the basic skinny, slim, an straight, no frills and no “overdoing” here, and the same goes for the washes. 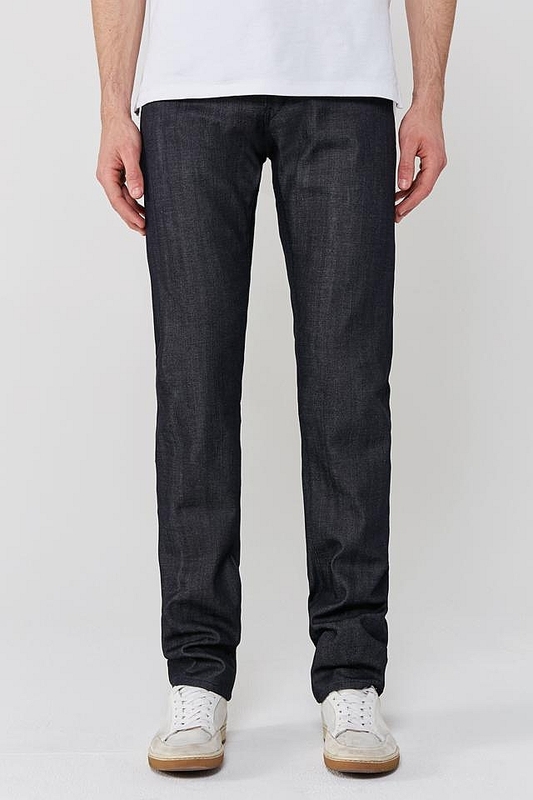 Below is the Straight Fit jean in raw denim and classic modern fit. 3×1: known for their bespoke denims, they have a huge array of ready made men’s jeans as well. What I love best about the brand’s men’s denims is that the styles are pretty much “eternal” and not so much fashion oriented. 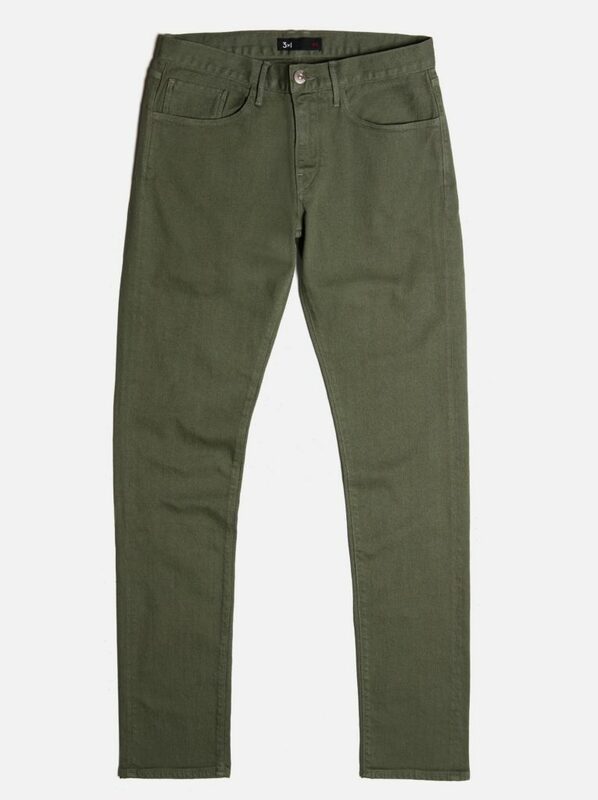 You can find selvedge and raw denim there, and the one pair that stood out for us was their selvedge straight leg in a khaki color, which is pretty unusual. Gilded Age: this really edgy men’s only denim brand based in NYC, does more than just basic denim. 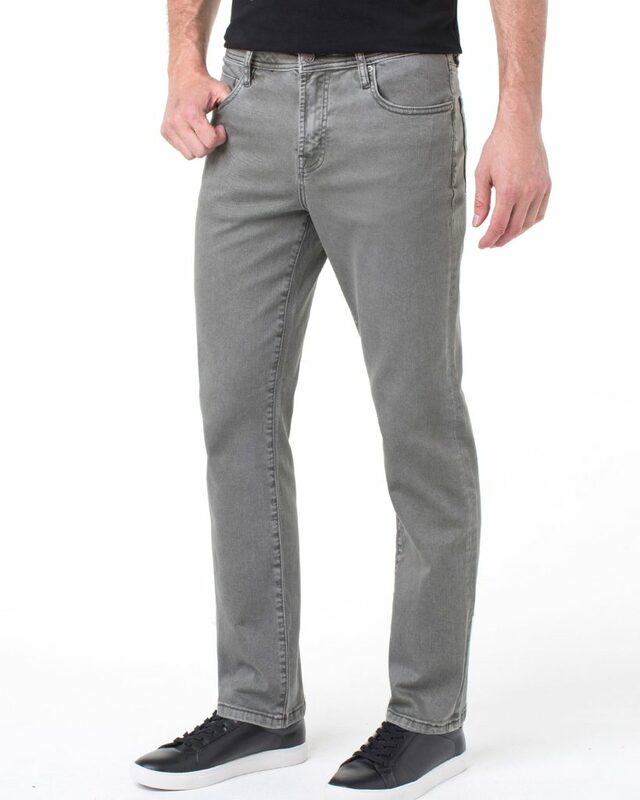 One great example is their 1025-FT Aged Cedar Old Wash Morrison Jean, made of stretch twill (hello comfort!). The wash is reminding us of old times, naturally “dirtied” and worn out denim, and the fit is in a straight tapered leg. 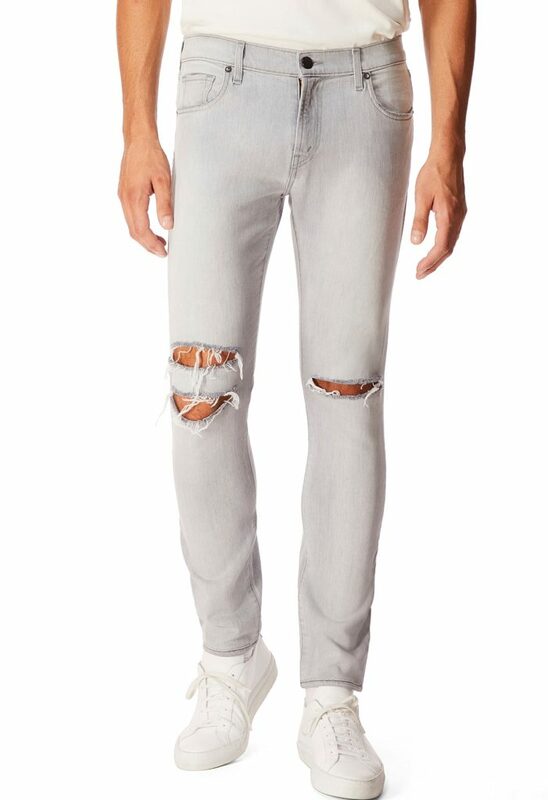 Another pair from the Gilded Age spring collection, definitely”summer-worthy” (but you can wear these in winter, too, and be fashionably fashionable!, are the distressed 1025-W-Blue Selvage White Deconstructed Morrison Jean made of Japanese white selvedge denim. 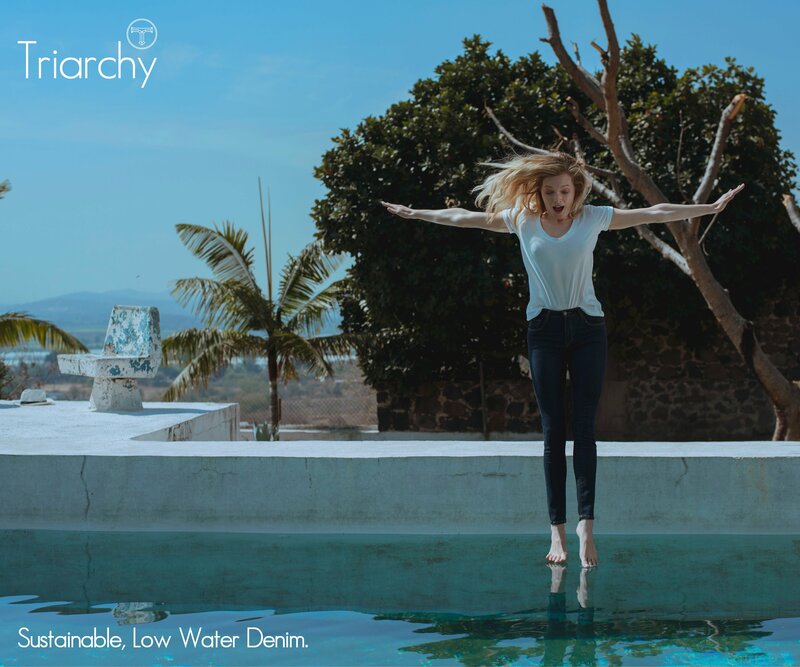 Triarchy: every guy needs at least one pair of classic black jeans, and the Triarchy Slim Black Jean totally “talked” to us: “They fit like you want them to. 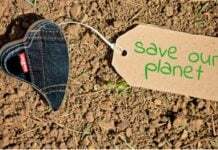 They wear like you want them to”, and that’s besides them being totally sustainable. 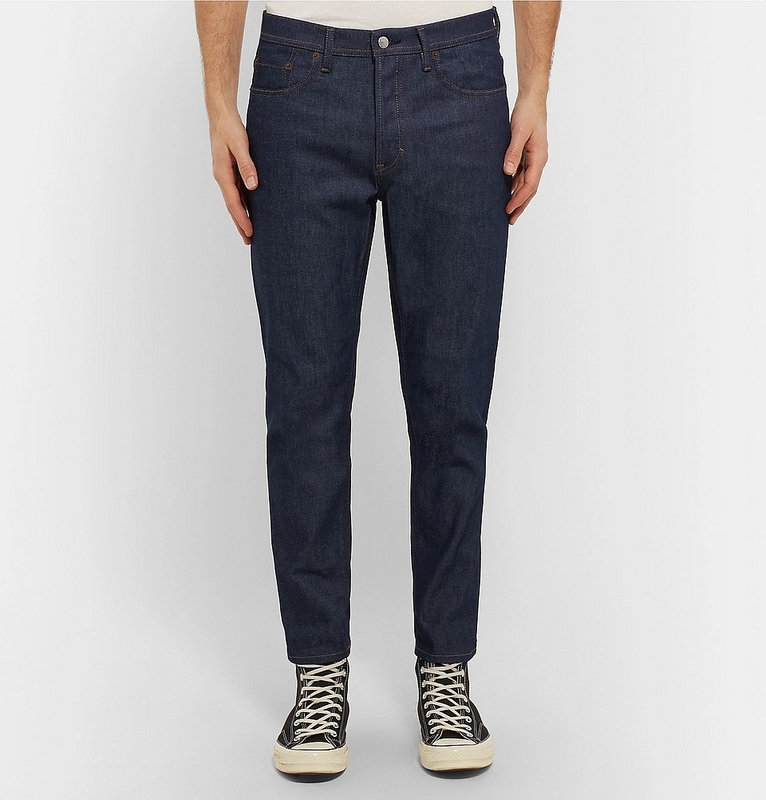 Acne Studios: their River Tapered Stretch-Denim Jeans are made of raw denim with a small amount of stretch (2% Elastane), edgy, yet comfortable. 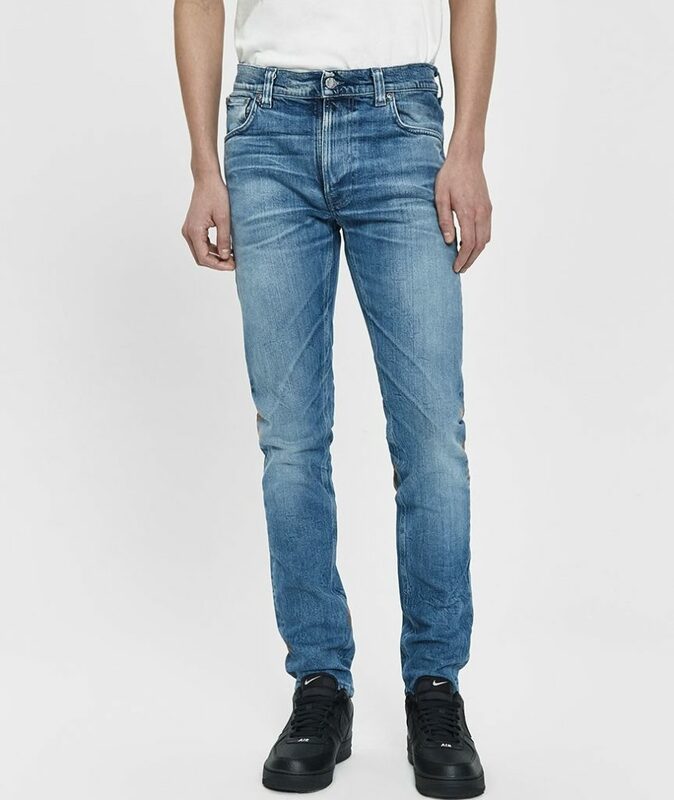 A.P.C: a clean light blue wash without any sign of artificial whiskering or distressing, this Petit New Standard Slim-Leg Jean is also pretty reasonably priced at $95, their regular price range of jeans being $200 and up.